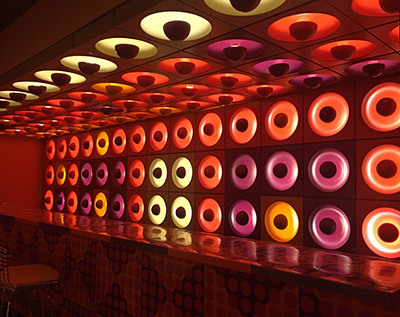 Mathmos astro lamps feature alongside other 1960s Pop Design classics in the great 68. 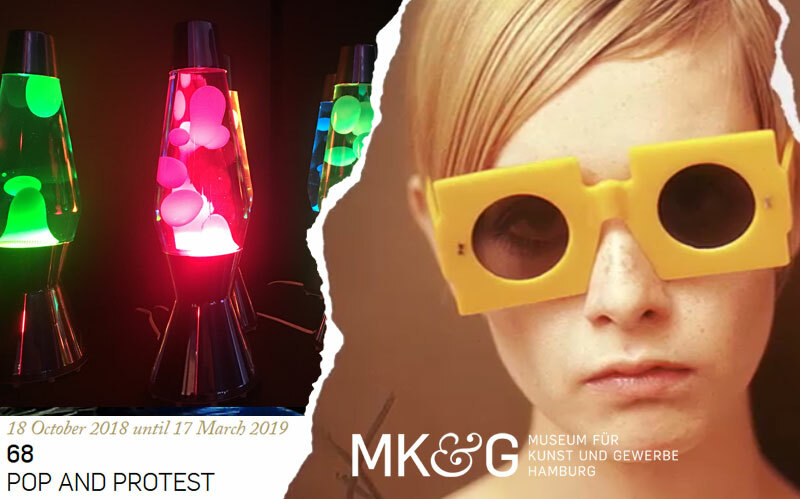 Pop & Protest Exhibition in Hamburg, Germany. 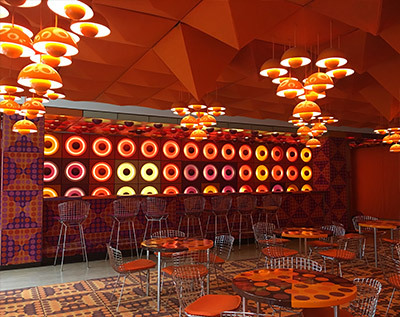 The exhibition includes an incredible complete room designed in 1969 by Verner Panton for Spiegel publishing house. Mathmos is named after the bubbling lake of lava under the city of Sogo in the cult 1968 film Barbarella. To celebrate 50 years since the release of the film we are giving 20 lucky winners the chance to win a lamp of their choice. Please spread the word by liking and sharing our posts on social.